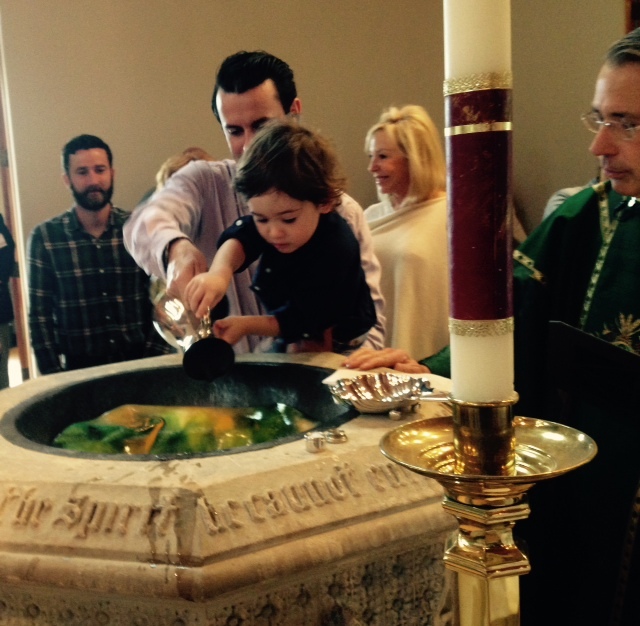 Baptism is full initiation into Christ's Body, the Church -- and absolutely everyone is welcome to it. It is a bond God establishes with human beings to make clear that we are held in love and compassion. Baptism also offers us the opportunity to respond to God's grace and forgiveness and to place ourselves in the context of God's life for us, as revealed in Jesus Christ. 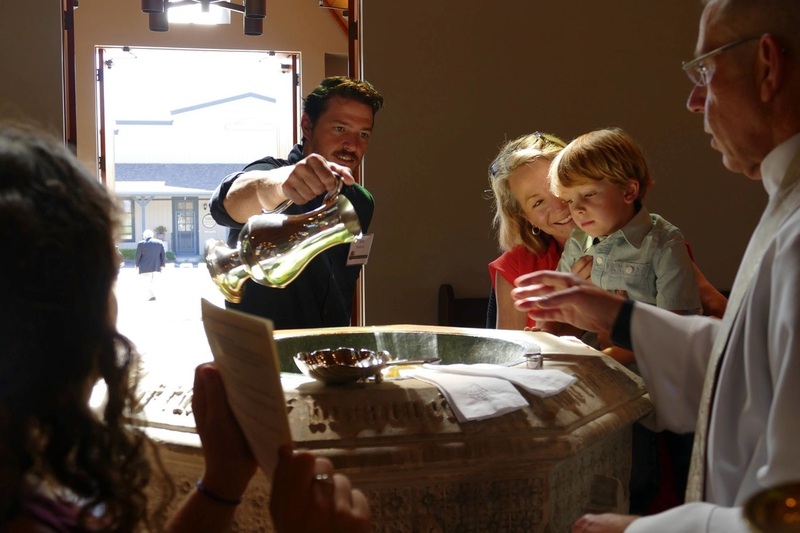 At St. Mark's, we baptize both at key dates during the Church year and also on other Sundays that fit the needs of individuals and families who are often living at a distance and find gathering on a certain Sunday to be a challenge. Contact the Rector, The Rev. 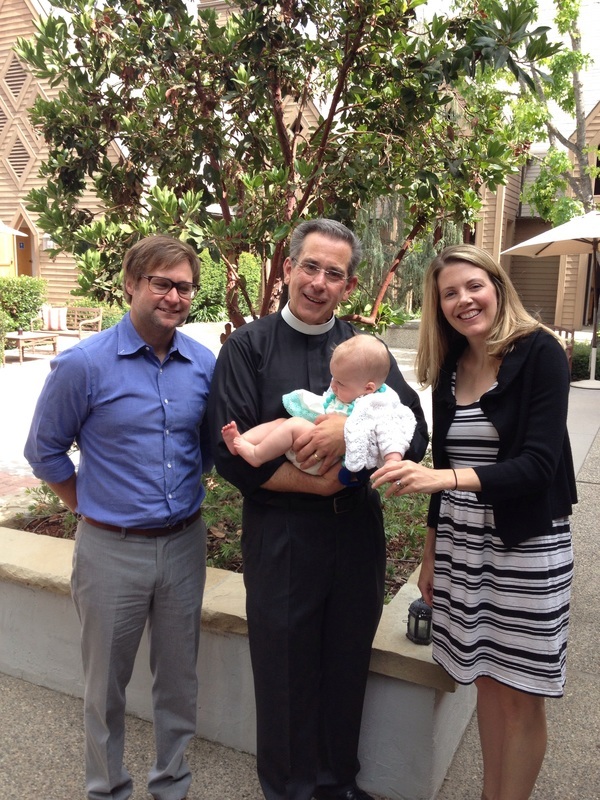 Randall Day, randall@smitv.org, to plan for baptism at St. Mark's. 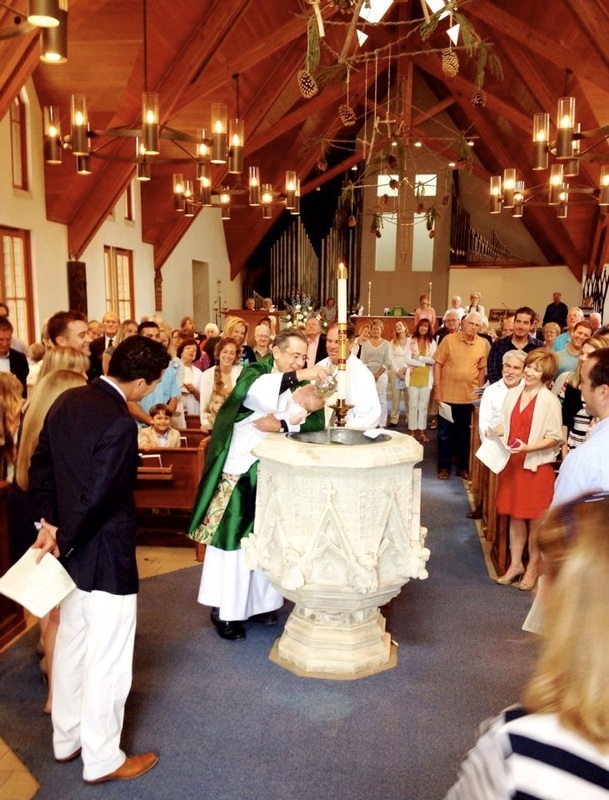 Click the button below to provide information for the Parish Baptism Register and for the Baptism Certificate.